Fruit Ninja has just received its biggest update since its launch in April 2010. 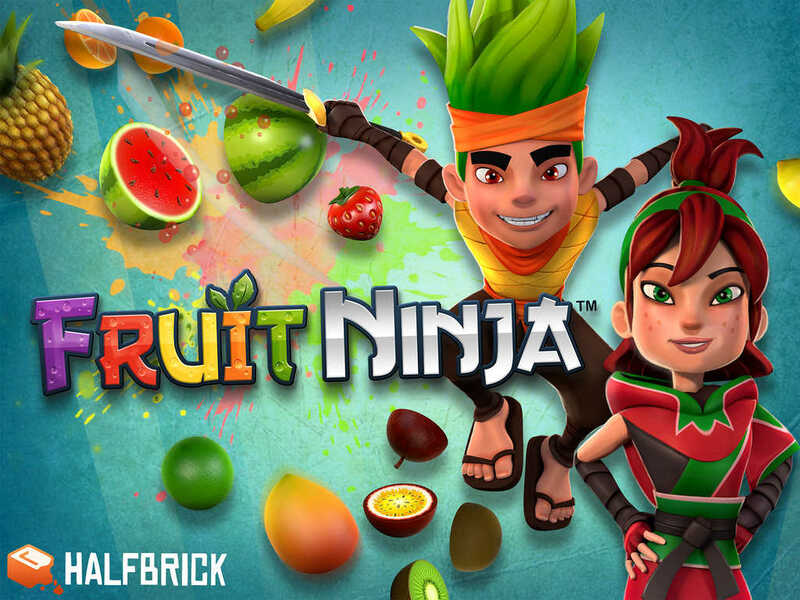 The latest update to the popular fruit-slicing arcade game created by Halfbrick Studios brings about a complete redesign along with new content and gameplay mechanics. Now at version 2.0, Fruit Ninja boasts a streamlined interface for playing, equipping new gear, using social features, and more. Before starting each game, players can equip different Blades and Dojos, which were previously cosmetic only. 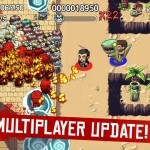 Now, almost every item will have a unique effect on gameplay, which has effectively broken the score ceiling and added an exponential amount of depth and strategy to slicing. For example, the Great Wave dojo periodically spawns ten fruit at once, and the Autumn Blade creates a fruit-swirling tornado with every pineapple sliced. 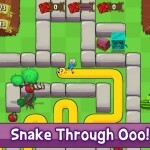 Players can mix and match their favorites, and leaderboard entries will display which combination of items were used. The update also adds universal support to Fruit Ninja, thereby doing away with the need to separately get Fruit Ninja HD for iPad. 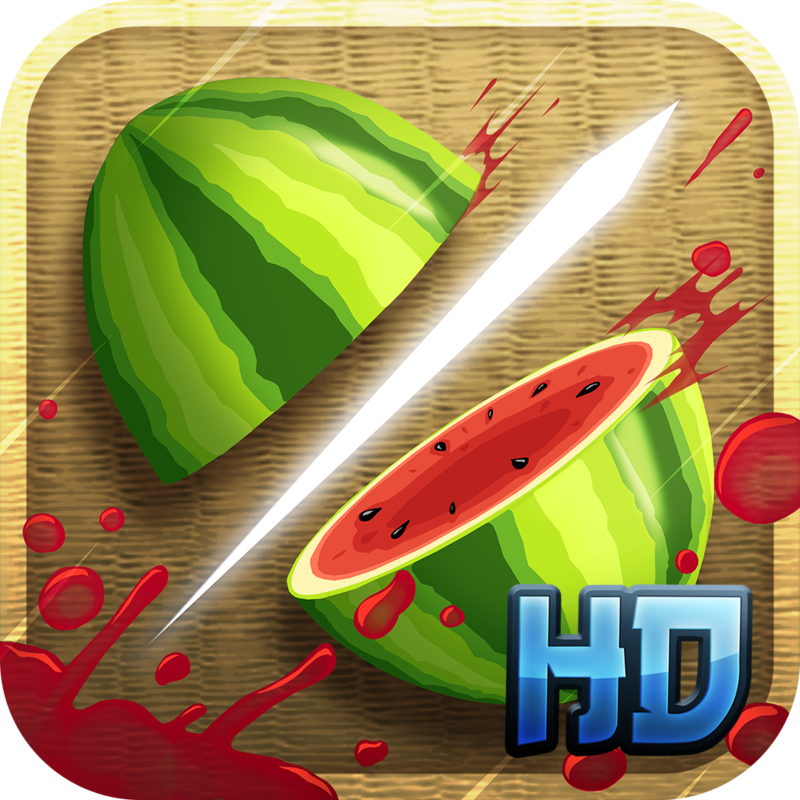 Compatible with iPhone, iPod touch, and iPad running iOS 6.0 or later, Fruit Ninja 2.0 is available now on the App Store as a free update or as a new $0.99 download.